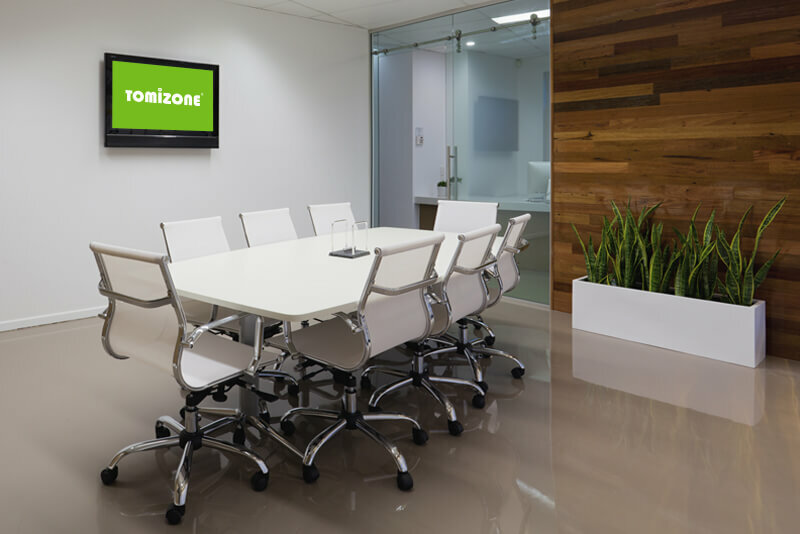 Founded in 2006, Tomizone has been lauded as one of the fastest growing companies in the APAC region, and has featured in the Deloitte Fast50 multiple times, as well as the Deloitte Tech500 for Asia Pacific. As the premier provider of connectivity, analytics, monetisation and location-based services to enterprises and public venues, we have seen our client base consistently grow, and our footprint expand into new industries and regions year-on-year. In 2017 we enhanced our core service offering to become a full-scale managed services provider, catering for diverse industry technology requirements. Our enterprise experience in communications, hardware, networking and analytics made this a very natural progression. At Tomizone, we have a love for technology and a passion for business. As a managed services provider our goal is simple: increase your bottom line, and harness your competitive edge by connecting you with your customers. Just about anything can be accomplished when the right technology is in play. Our monthly subscription billing for all services makes even the most advanced technology solutions affordable and scalable for SMEs through to multi-site enterprise clients. We offer custom service plans that give you a predictable, consolidated fee for all of your hardware, software, email, backup, telephony and security requirements, along with best-in-class priority support. We have every desire to be the premier customer-service managed services provider in Australasia and we are well on our way to achieving that goal. We are always innovating, adding, building, testing and implementing new platforms and business processes to ensure your organisation is always at the forefront of technological innovation. 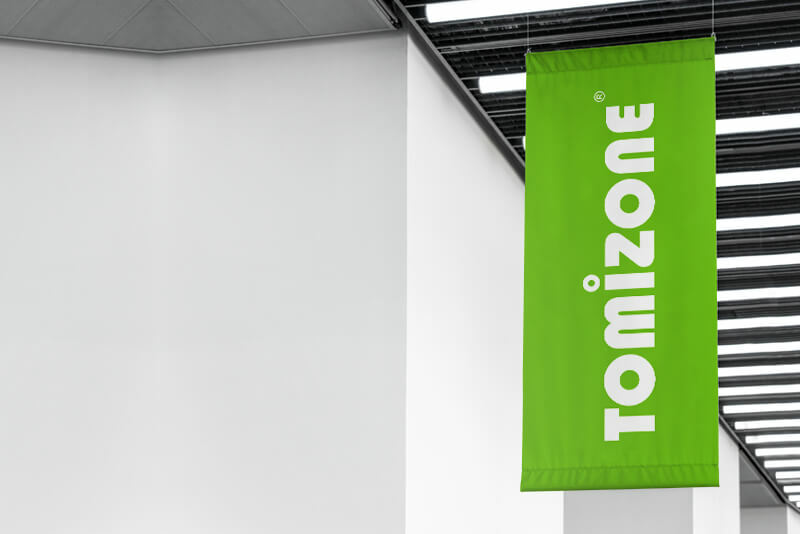 The Board oversees the management of Tomizone’s business operations, and ensures the long-term interests of Tomizone stockholders are served. Our Board members bring with them decades of experience in finance, software, and public company governance. 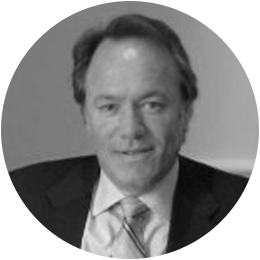 Ian is a seasoned executive specialising in growth strategies, project management, public company management, company restructuring and governance. He has a proven track record of success, business growth, cashflow management, funding and successful strategy development and implementation. 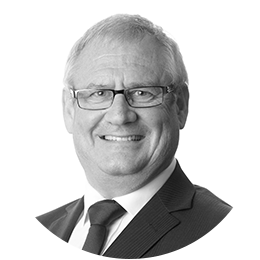 He brings extensive experience from both the NZ & AU markets. Matt is an experienced finance professional, having served over 20 years in executive management positions. He brings extensive experience in growth strategies, operational efficiency consulting, corporate governance and capital structuring. He is qualified as a Chartered Accountant and has worked in executive roles in a number of public and private companies. 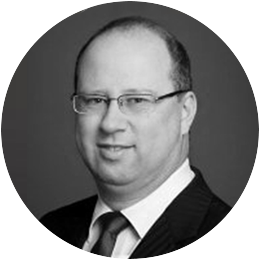 Maxim is a principal of Carling Capital Partners and has over 27 years of extensive experience in merchant banking, financial advisory services including capital and debt raising for ASX listed entities, and mergers and acquisitions. Maxim’s corporate career includes: Director/Senior Partner at Standard Chartered Bank, and Financial Director of ANZ Investment Bank and Terrain Capital. Bluesky is a leading managed services provider with a core focus on the healthcare space; offering telephony, data infrastructure, disaster recovery, hosted desktop, application and email solutions to medical practices and SMEs throughout New Zealand. Ironman Group provides a wide range of security, point of sale and marketing solutions to a large client base of enterprise and SME clients across New Zealand, with a focus on the retail and hospitality verticals. Ironman Group also trades under the Ironman Security brand. Lighthouse Digital provide end-to-end digital signage solutions to a wide range of business sectors. With an expanding network of screen locations across Australasia, Lighthouse offers a unique opportunity for businesses to communicate with their customers in real-time. Sweep is a professional, business-focused ITSP that brings enterprise experience and ideas to small and medium businesses across Australasia. Often working alongside a company’s existing IT team, Sweep fills a critical gap with Virtual CTO and consulting services. We are trusted by some of the biggest brands in Australasia to manage all aspects of business technology. In fact, over 5,000 organisations rely on Tomizone to communicate with clients, process payments, manage & secure data, and protect their businesses every day.